Real-time business is about capitalizing on opportunity. About keeping your antennae up and finding a way to engage with speed and context. Last month, Amber Naslund and I named our first NOW Revolutionary, someone who’s living the faster, smarter, and more social principles we wrote about in The NOW Revolution. Our first winner was NOW Revolutionary – George Jordan from the Hotel Felix in Chicago. 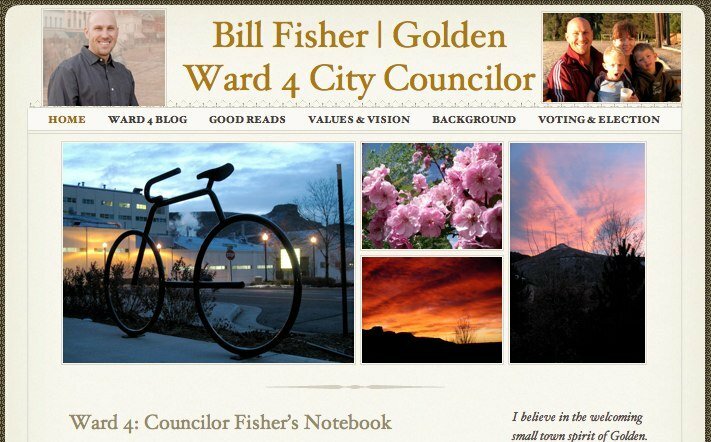 The City Councilor of Ward 4 in Golden, and a long-time technology executive, Bill Fisher combined his passions in a hurry during the recent Indian Gulch wildfire. Eventually burning more than 1,750 acres of pristine Colorado wilderness and forcing numerous evacuations, the fire dominated life in Golden for days. Within hours of the initial outbreak, Bill (as well as Mayor Jacob Smith) began posting live updates via Twitter (using the #GoldenFire tag). 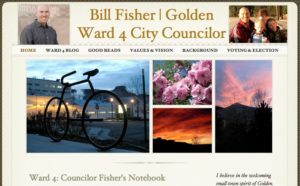 Bill then sent email updates to his constituents with links to all online sources of information, and once the fire was out several days later, created a summary blog post with facts, photos, and curated coverage of the event. For using social media to inform citizens in a frightening, fluid situation Bill Fisher is a nominee for NOW Revolutionary of the month. 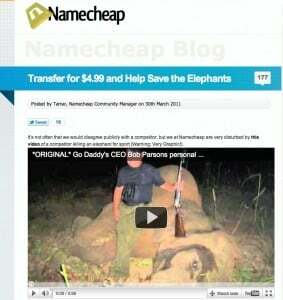 You may have heard that Bob Parsons, CEO of domain name registrar and Web hosting company GoDaddy, uploaded a video recently that showed him participating in the killing of an African elephant. Debate rages about whether the killing was just, as well as whether this was just another craven PR stunt by the publicity-addicted Parsons. For instantly capitalizing on market realities and competitor actions, Tamar Weinberg from NameCheap is a nominee for NOW Revolutionary of the month. The Phoenix Suns have been long-time leaders in social media, but their real-time edge is now razor sharp. For instantaneous customer service and true “antenna up” behavior, Jeramie McPeek is a nominee for NOW Revolutionary of the month. Now it’s your turn. Please take a second and let us know who you think deserves NOW Revolutionary of the month. And if you have nominees for next month, please send them to info@convinceandconvert.com Thanks for your support!